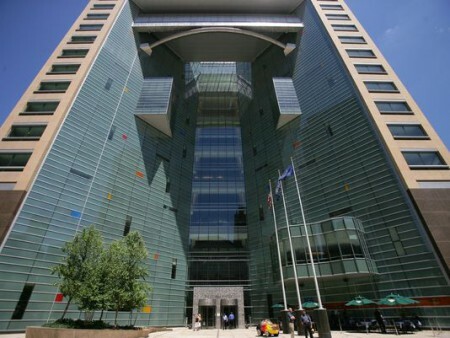 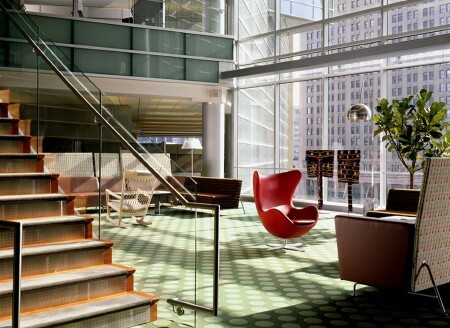 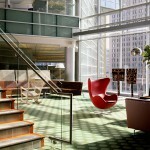 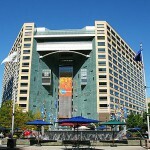 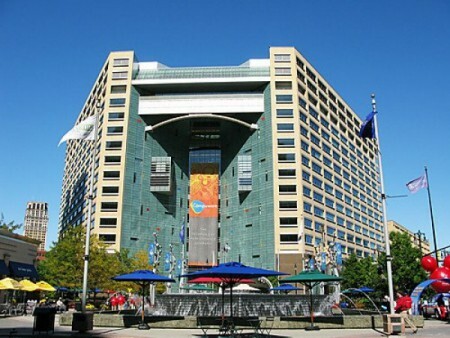 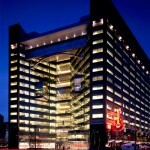 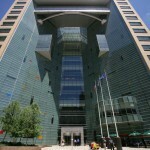 This premier corporate headquarters facility serves as the cornerstone to downtown Detroit’s Campus Martius re-development project. 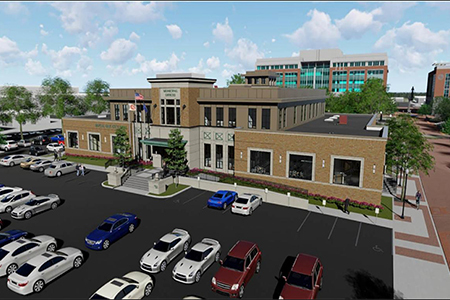 After many delays in the start of the project, when the green light was given to precede, the construction manager, hit the ground running by fast-tracking many of the construction activities. 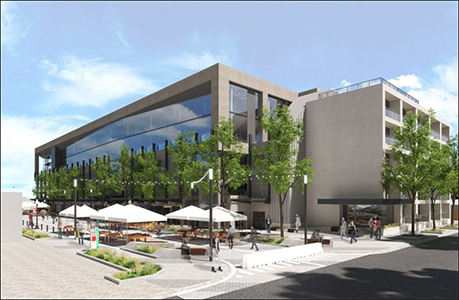 The work performed by Colasanti for the “Underground Foundations and Walls-Office Building” and “Below Grade Slabs and Columns-Office Building” was a key element to support the fast-track approach and the overall success, completion and the timing of all future work packages. 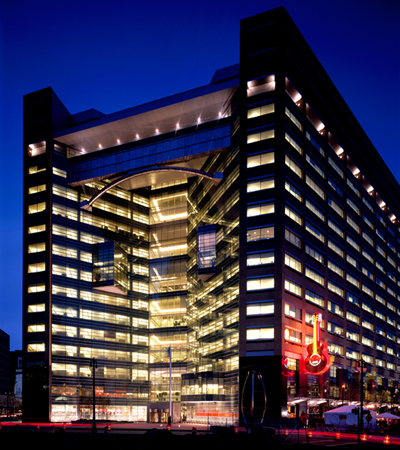 The physical location of the project proved to be a logistics and construction challenge due limited access, tight working conditions and high traffic congestion. 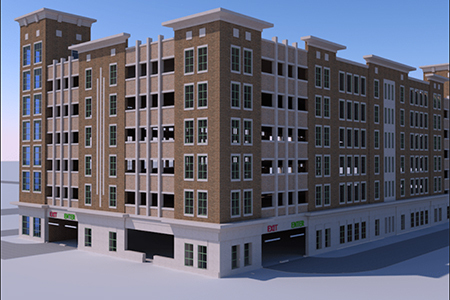 However, with the proper planning for material and equipment needs by our experienced project personnel, all construction activities took place as scheduled through to completion without incident or risk to the public.